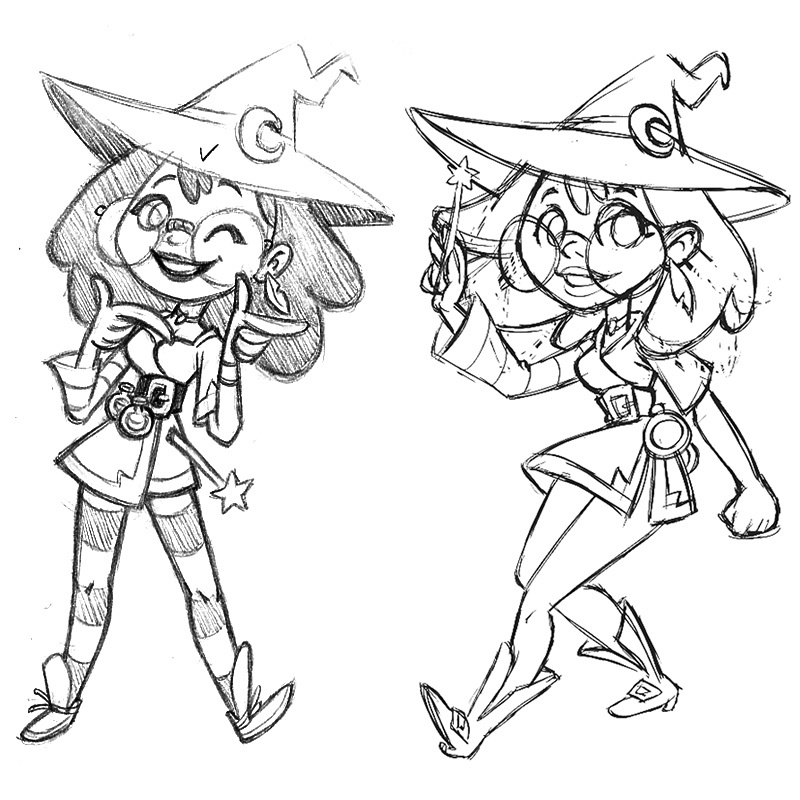 * Slide the potions up, down, left, right, or diagonal in any of the eight directions. 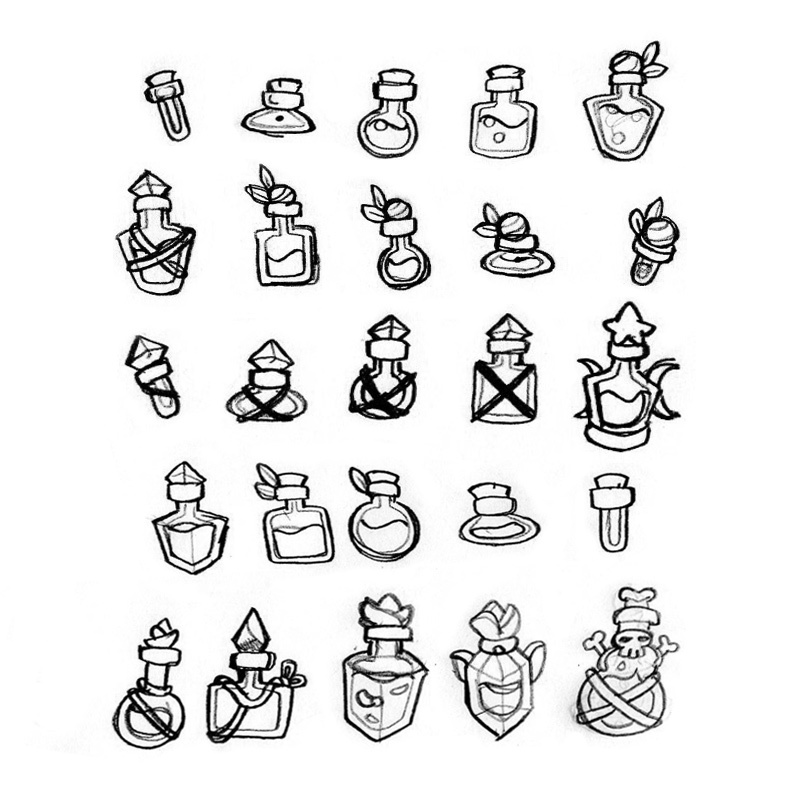 * Search and connect two of the same potions as a start. 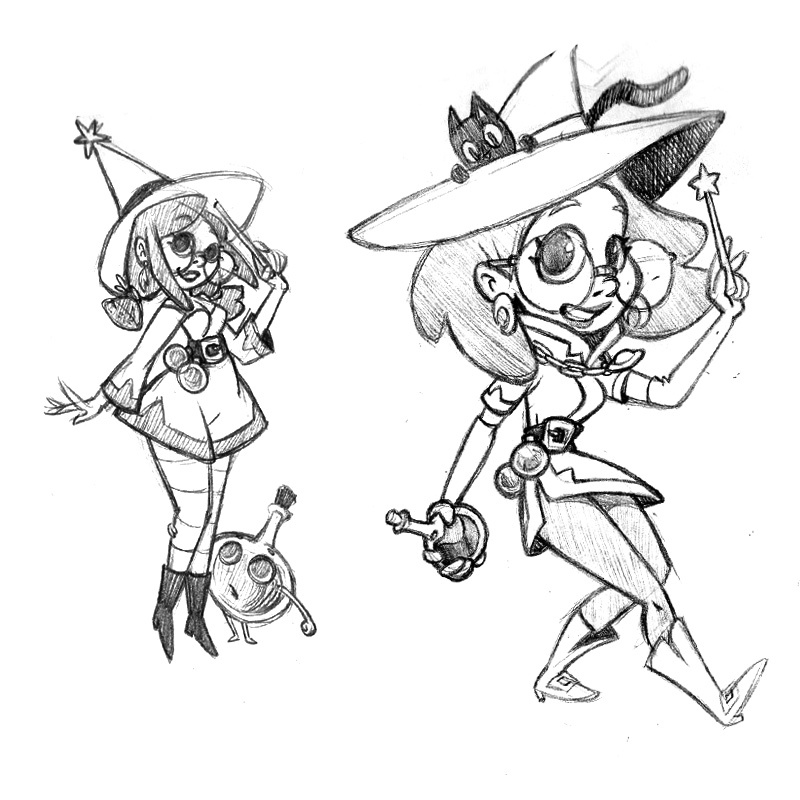 * The potions will be merged, giving you an improved one! 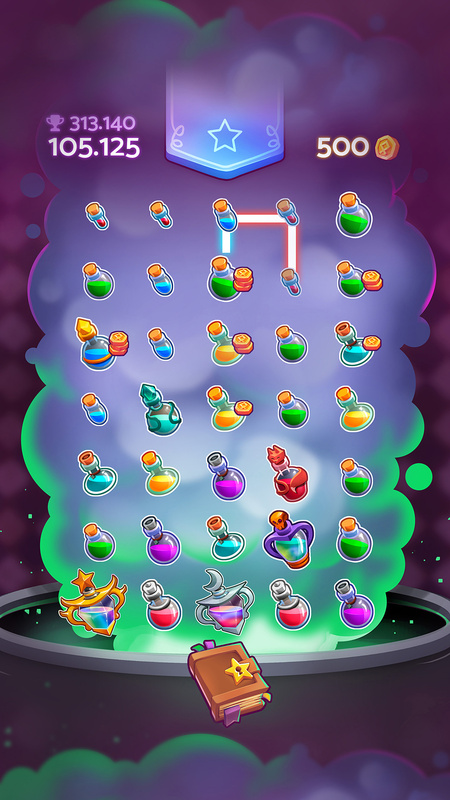 * Connect multiple types of potions to increase your score! 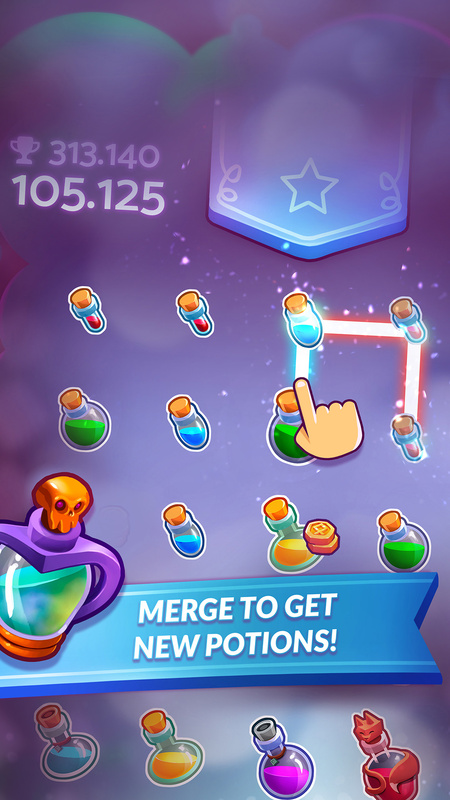 * While merging, hold your finger and see all possible potions to connect animating. 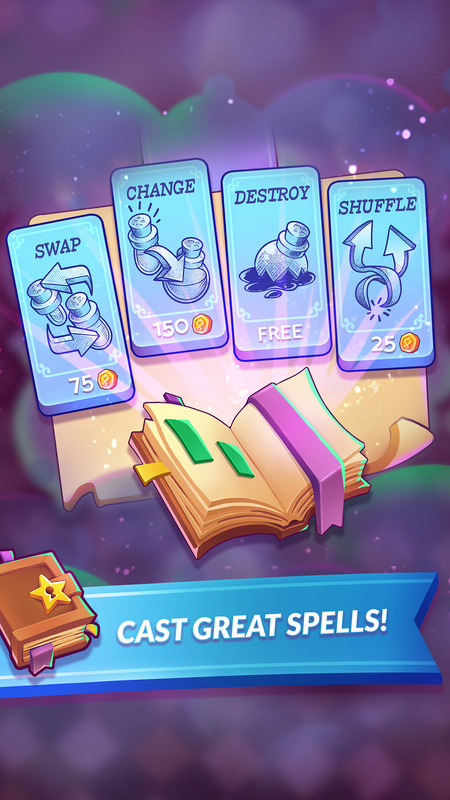 * Use power-ups to swap, replace, destroy or shuffle the potions. * The game ends when there is no connectable potion! 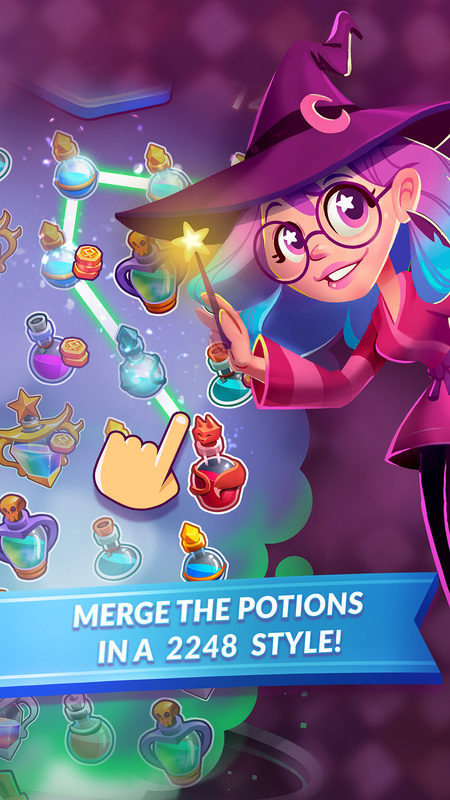 Can you find all 15 potions in this amazing merge game? PS: Search for the star ⭐. If you find it, give us a ⭐⭐⭐⭐⭐ rating!